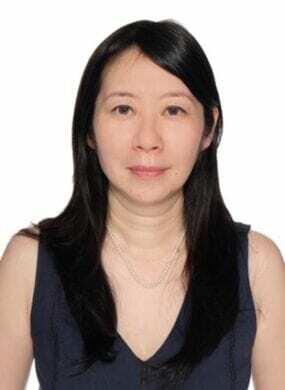 Gloria Shum-Friedenberg is AVPN’s Hong Kong & South China Director. Ms. Shum-Friedenberg has over 15 years of experience working in the private and non-profits sectors with particular focus in the areas of women’s leadership, media and technology, and finance. She has an international career spanning Hong Kong, Greater China, and the United States. In the private sector, she was a management consultant with GS Advisor Limited. She advised corporations and non-profit organisations on critical issues regarding their strategy, government relations, marketing, operations and sustainability. In addition, she is Chair of the Women’s Leadership Network (WLN) for the Italian Chamber of Commerce and continues to be involved in the ongoing strategic direction of WLN. Ms. Shum-Friedenberg cares deeply about education, healthcare and women’s leadership and has served on several board of directors. She is fluent in English, Mandarin, and Cantonese.